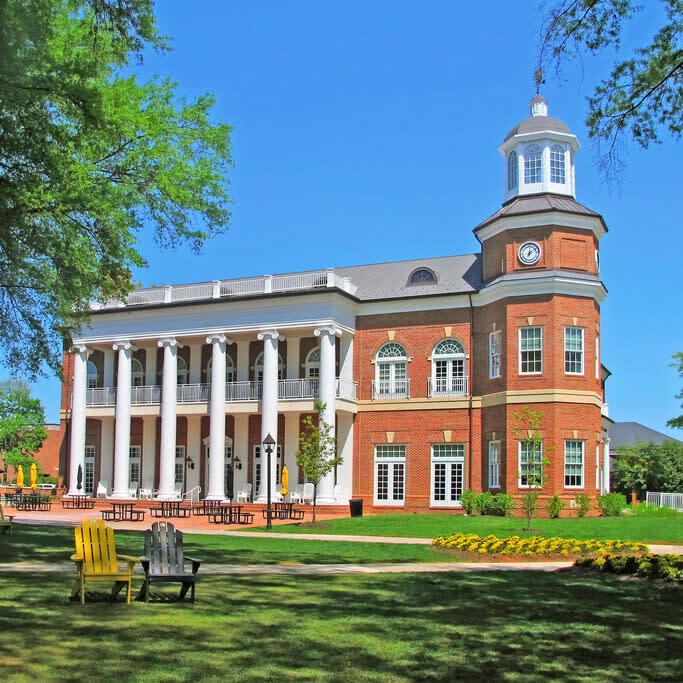 The liberal arts curriculum at Randolph-Macon College cultivates the breadth of knowledge and depth of understanding you'll need for the future. It challenges you to think analytically and to communicate effectively, to question, to examine, to innovate. At R-MC, you'll make connections with ideas, opportunities, and individuals that can help put you on the road to the future you want.